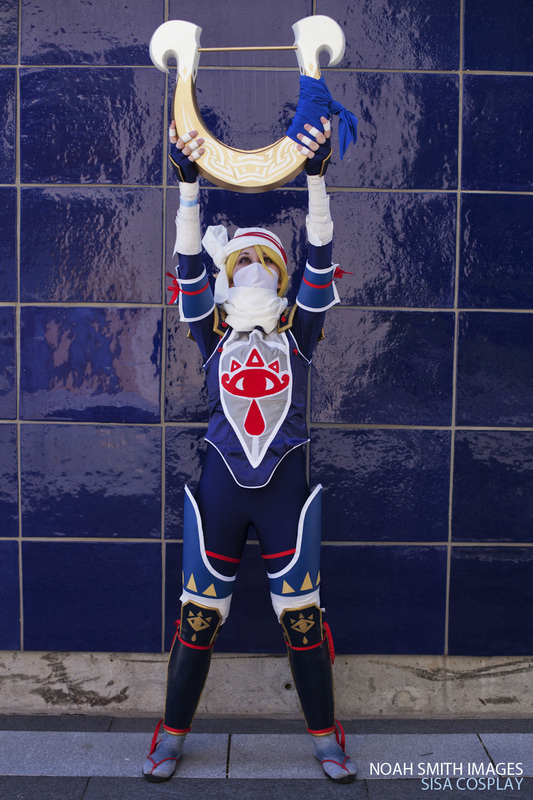 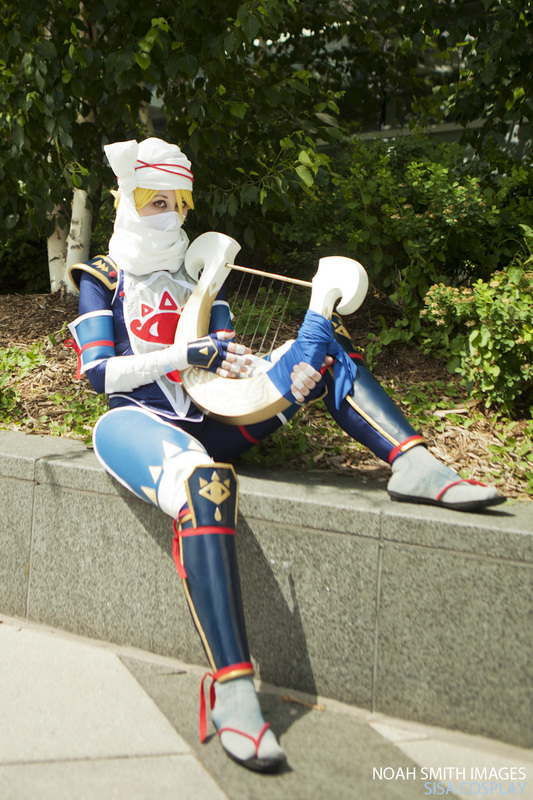 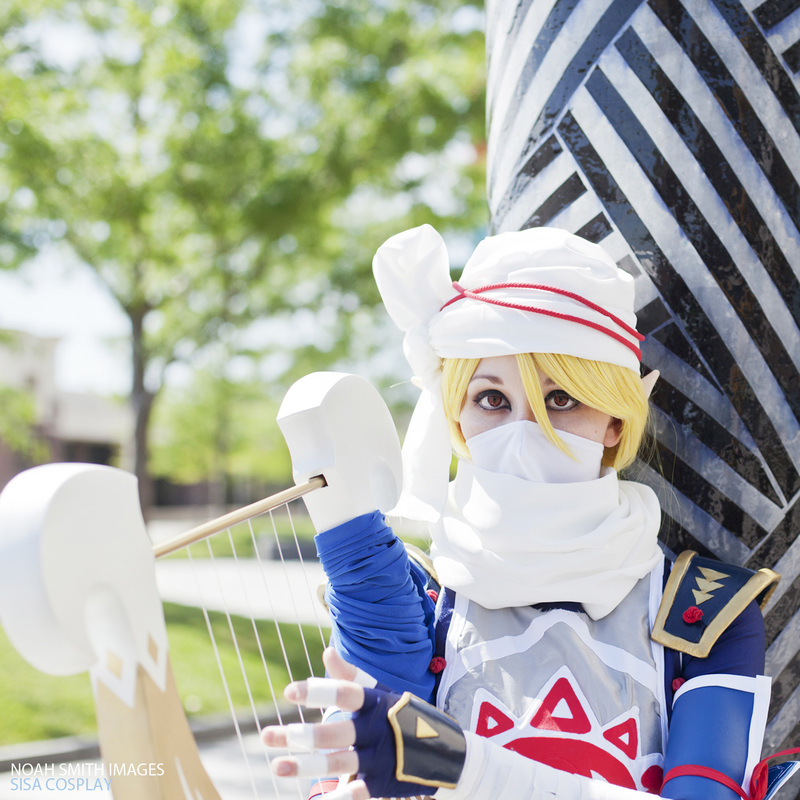 Winner of the Craftsmanship Award at the first ever O Comic Con, Sisa Cosplay’s Sheik is beyond epic. 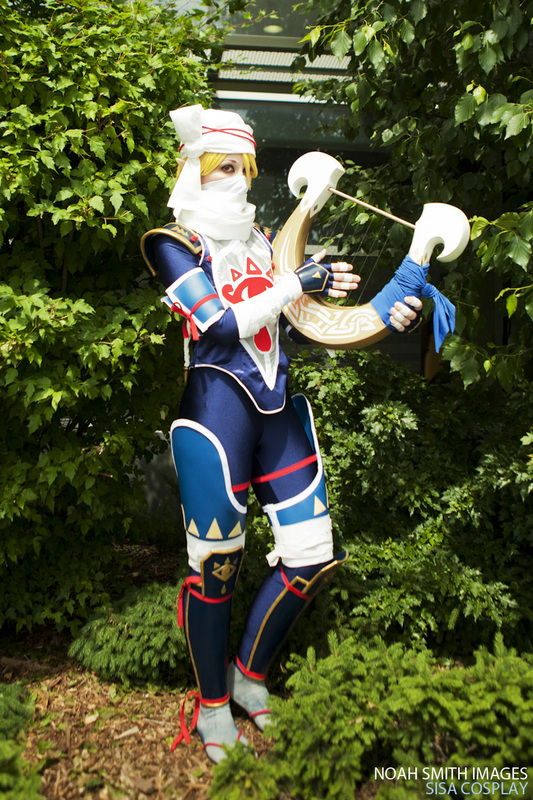 Luckily we made arrangements to capture an awesome gallery of the costume so you could get a closer look. 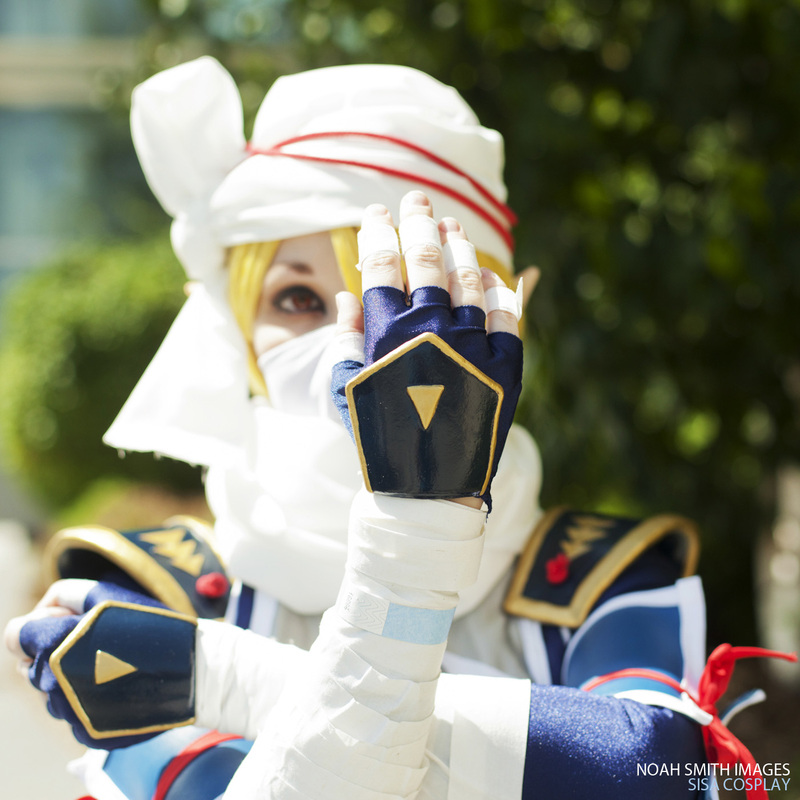 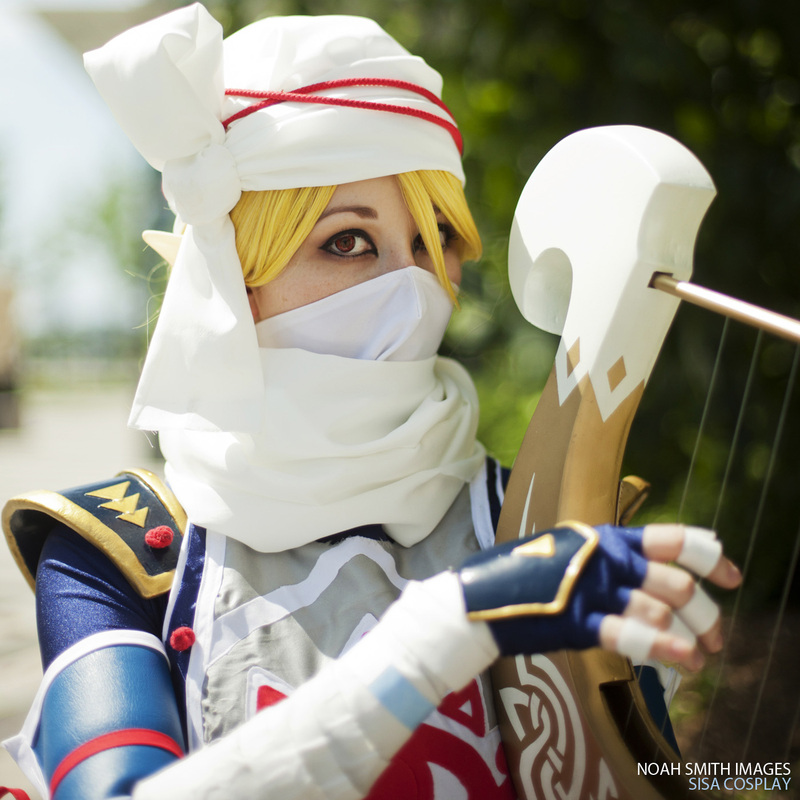 Noah Smith Images grabbed a great gallery of Sisa Cosplay in her Sheik costume that was crafted from scratch by Sisa herself. 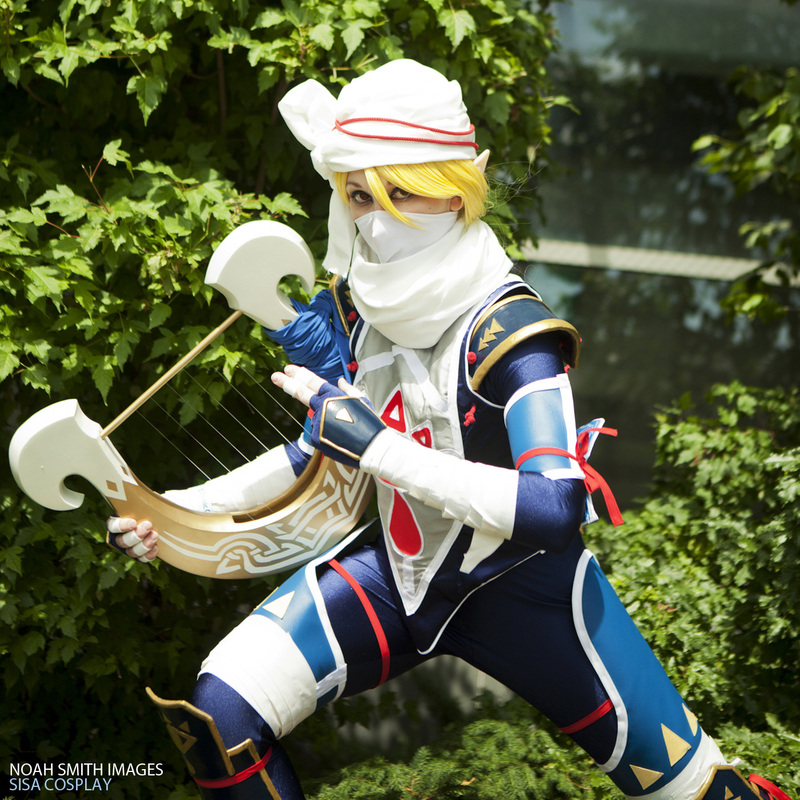 Check out Sisa Cosplay and Noah Smith Images on Facebook.